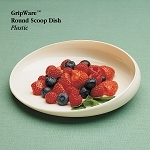 Non Skid Dinnerware Dishes help to keep items from sliding off a table or tray. 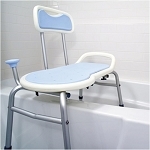 Dishes, plates and bowls with non skid bottoms are designed for use by persons with limited upper extremity muscle control, the blind or with use of only one hand. 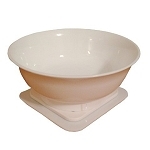 The non slip dish will help to keep items from sliding off a table or tray. 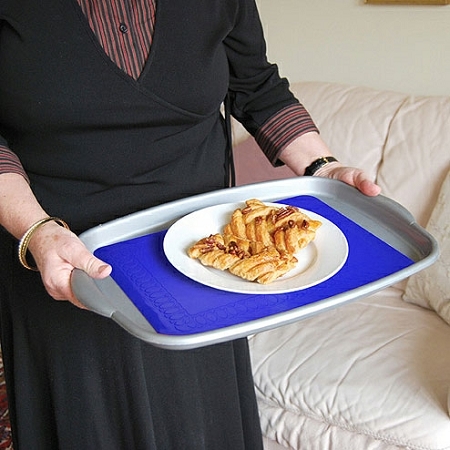 No slip dishes are great for patients with Parkinson's, people with hand tremors, stroke or other neurological disabilities. 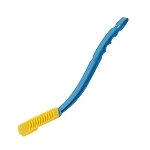 Turn smooth surfaces into a non slip surfaces with 100% silicone rubber pads. 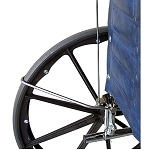 Contoured rim allows food to be trapped and pushed easily onto utensils. 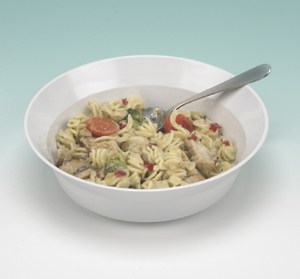 Put an end to messy accidents caused by sliding dinnerware. 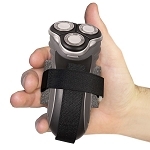 Ideal for one handed users.